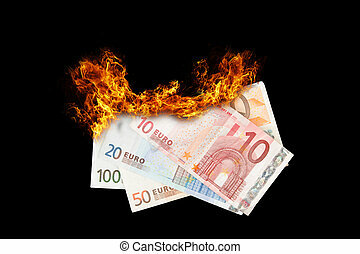 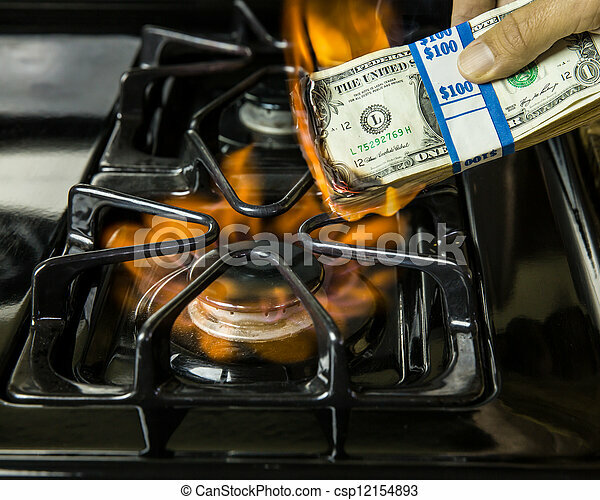 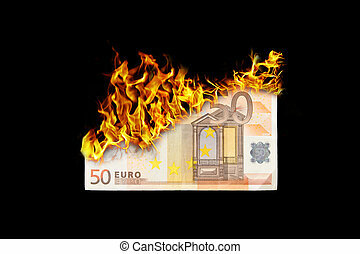 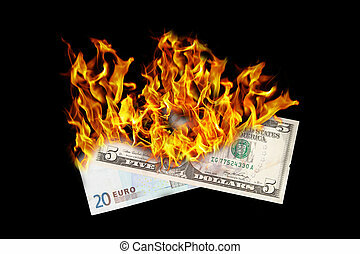 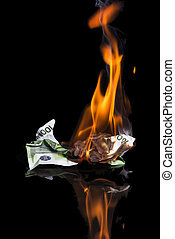 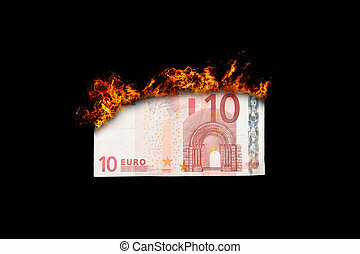 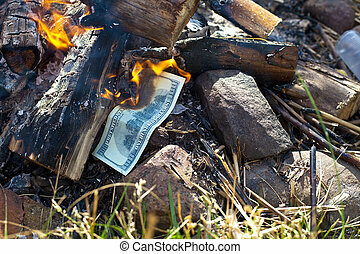 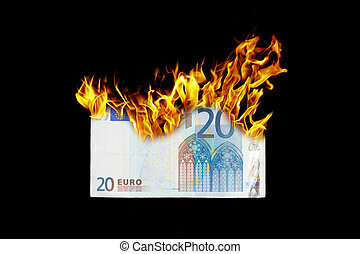 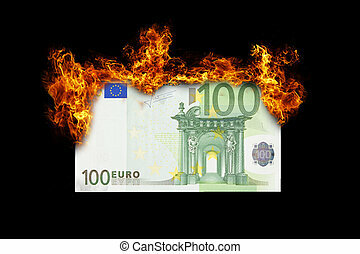 Burning money. 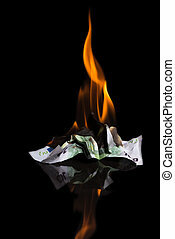 Spend, spend, spend, that is all we seem to do. 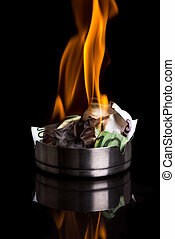 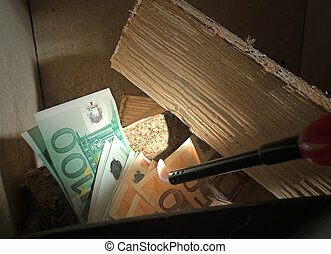 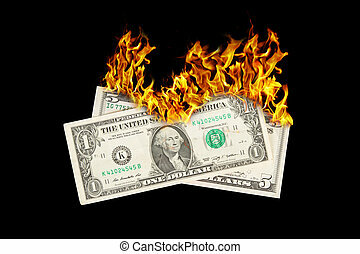 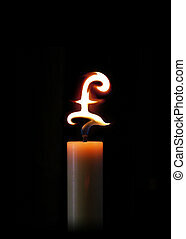 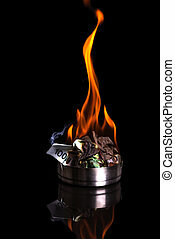 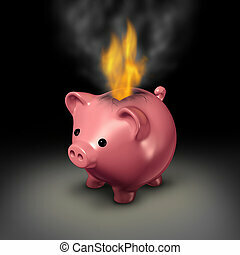 often it does not feel like we are doing much more then burning money.